Never gave much thought to parsnips. I mean, why should I? Parsnips. Albino carrots, really. With skinny tails. Easy to overlook in the root vegetable department. Y’know? What’s a parsnip ever done for me? Parsnips don’t do my laundry, or help with good hair days, or pay my taxes, or remember to DVR American Idol. They don’t take good photographs, or vacuum the rug, or sing at all prettily, and they don’t help make dinn– oh. They do. Turns out they make an excellent dinner. 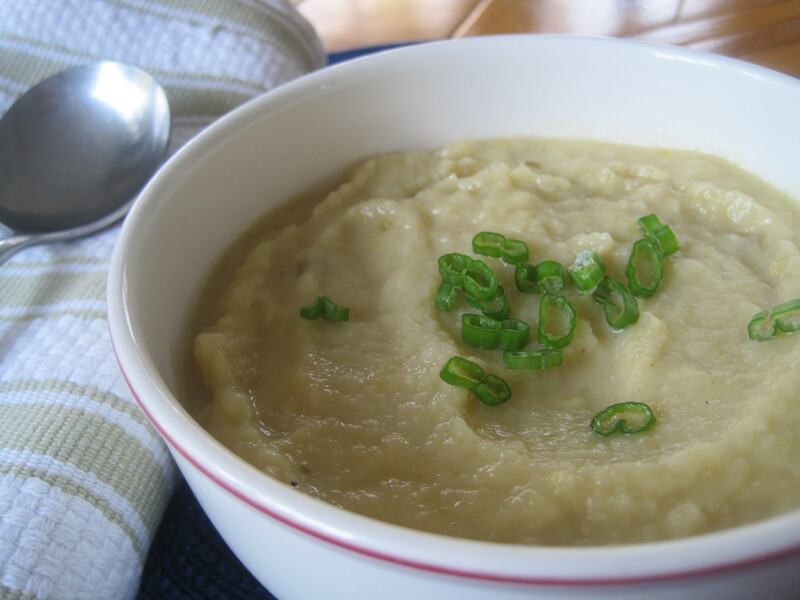 Leeks give this soup a gentle but flavorful base, and the parsnips do the rest. Sweet and earthy, with a touch of richness from the addition of Parmesan cheese and a scant glug of cream, this soup is one of the better ways to eat albino carrots. I mean parsnips. 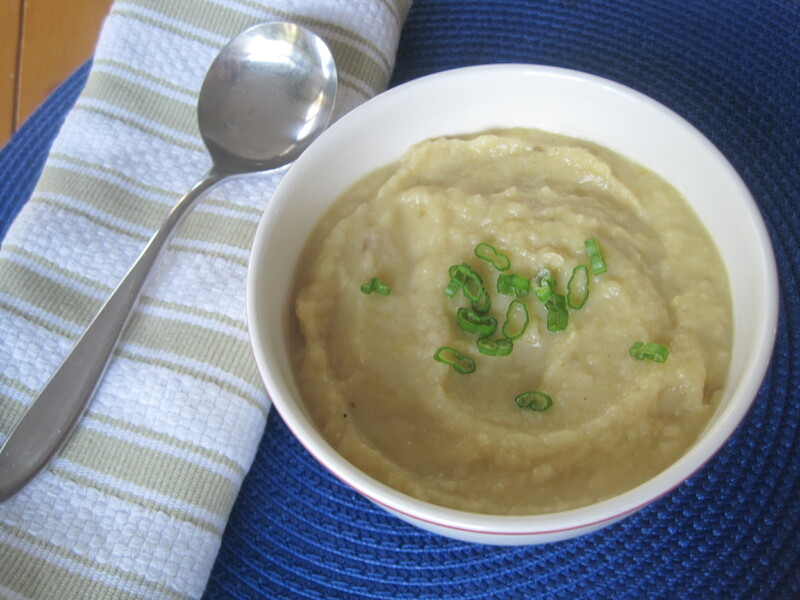 Squeezing in a touch of lemon juice at the end of cooking gives the soup a cheery brightness that elevates its status from soup to, well soup. In a large soup pot, heat the olive oil and melt the butter over medium high heat. Add the leeks and stir to coat them with oil and butter. After the leeks have been cooking for about 3 minutes, add the chopped parsnips and cook until softened ever so slightly, about 3 minutes. Add the garlic and cook for another 2 minutes, be careful not to burn, until the garlic is soft and fragrant. Season the vegetables with salt and pepper. Add the chicken stock and bring to a simmer. Gently simmer the soup for about 20 minutes, until the parsnips are soft all the way through. Add the chunk of parmesan cheese and stir it around to help it melt into the soup. 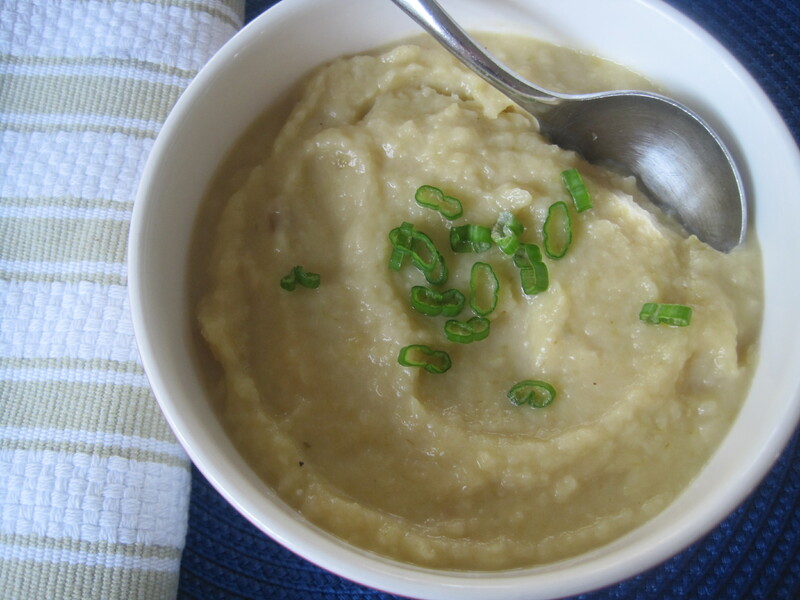 Using an immersion blender or food processor, puree the soup until smooth (but still a bit thick). Stir in the heavy cream, the squeeze of lemon juice, taste the soup and adjust the seasoning. Serve piping hot, garnished with a sprinkle of scallions or chives, and a hefty crust of bread. Sounds cozy and delicious! Any great early spring after work recipes? I love parsnips, but I definitely see how they can be overlooked. I was only introduced to them a few months ago! Your soup looks delicious. It looks so thick and creamy!